BBEP have created an animation which brings you the incredible story of the Life of The Buddha. The Buddhacarita is the first full-length biography of the Buddha known to us today. 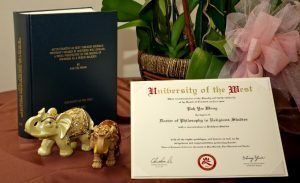 Click here to explore over 55 canonical accounts of the Buddha's Birth in China as evidenced by Venerable Juewei's dissertation and research. 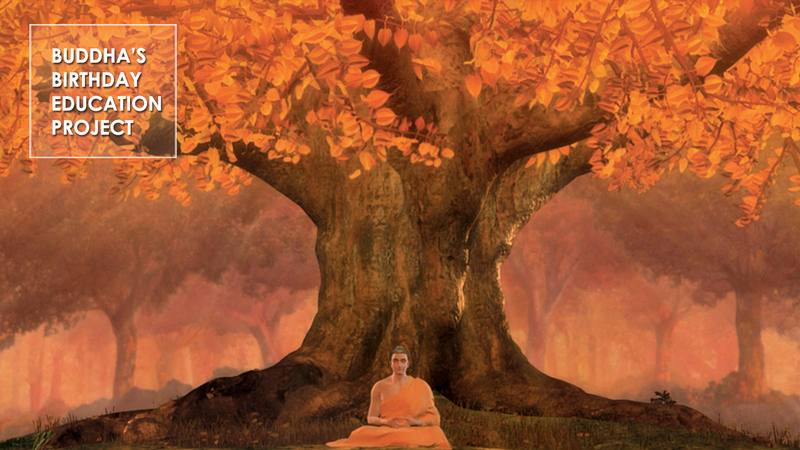 BBEP have created an animation which brings you the incredible story of the Life of The Buddha. Watch the video or click here to learn more. This video combines both chronological and spatial aspects to create a visual image of the spread of Buddhism around the world. 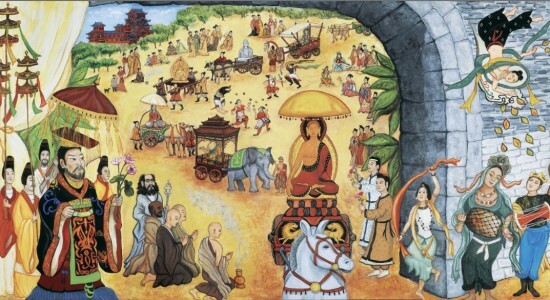 BBEP app highlights the development and spread of Buddhism in beautiful paintings. Check out the BBEP 3.0 app. This boardgame is based on the pilgrimage undertaken by the Buddha during his lifetime, and is supported by a stunning pictorial exhibition of sacred sites throughout India. The story begin 1500 years ago. Over 1000 carriages of Buddha statues paraded the street in the city of Luoyang Northern Wei, China. This is the oldest known international celebration of a historical figure. 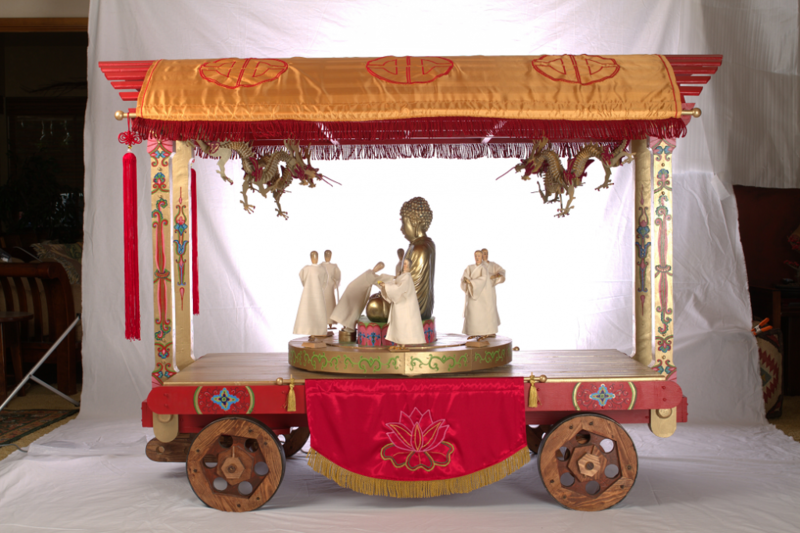 For further details of this magnificent display refer to Parading the Buddha by Venerable Dr Juewei. Painted by Nancy Cowardin. Buddha's Birthday Celebrations continue today in the west. Ancient rituals blend seamlessly with modern ideas. Click here to see how. 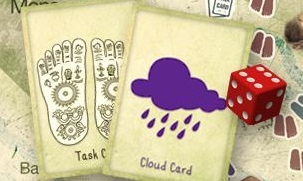 The Buddha's Birthday Education Project (BBEP) invites you to explore the story of The Buddha. Starting with his legendary birth and selfless life, join the magnificent voyage of a legacy which spanned eras and crossed continents throughout history. See how the original intents and philosophies of The Buddha continue that voyage today and witness the vitality, joy and wisdom of an ancient teaching coming alive in our modern world. Humanistic Buddhism continue in Australia and Beyond. 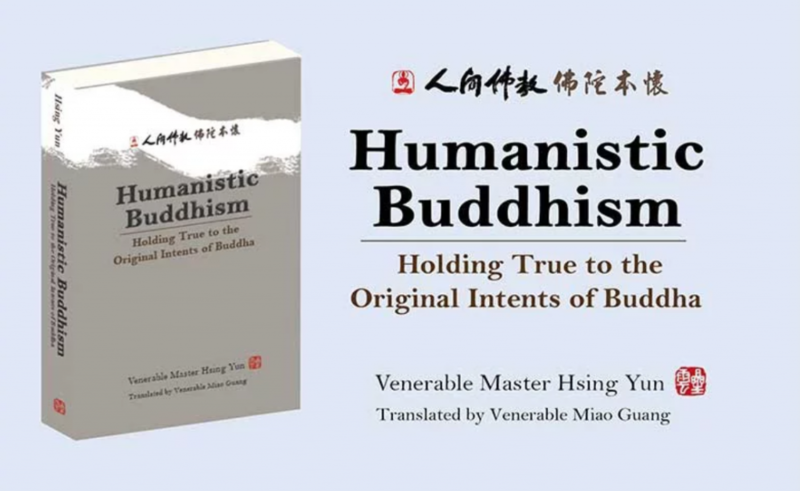 Learn about the origin Humanistic Buddhism in Australia through the virtual tour. Humanistic Buddhism continue in Australia and Beyond. 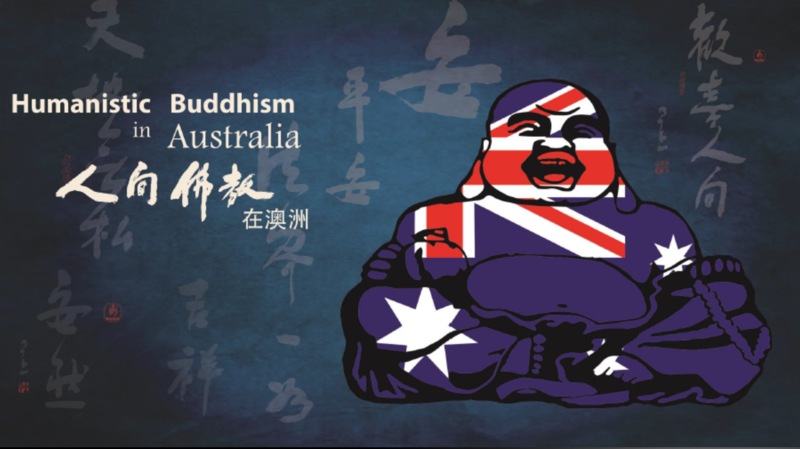 Learn about the origin Humanistic Buddhism in Australia through this virtual tour. Buddha Birthday Education Project (BBEP) aims to inspire and educate people about the historic birth of the Sakyamuni Buddha and, in in doing so, integrate Buddhist wisdom within a modern context. This project team transformed Buddha Birthday research based canonical records into artworks, music and multimedia applications. See the work we do around the world and be inspired. Contact us to see what we can do for you. We can help you by giving you free advice or you can join our events.